Big news, friends. We are excited to announce our partnership with Zenfolio, the industry’s best online selling solution, to power Miller’s Storefront. You’ll receive Zenfolio’s intuitive, relevant features plus their outstanding reputation along with the quality and service you expect from Miller’s. 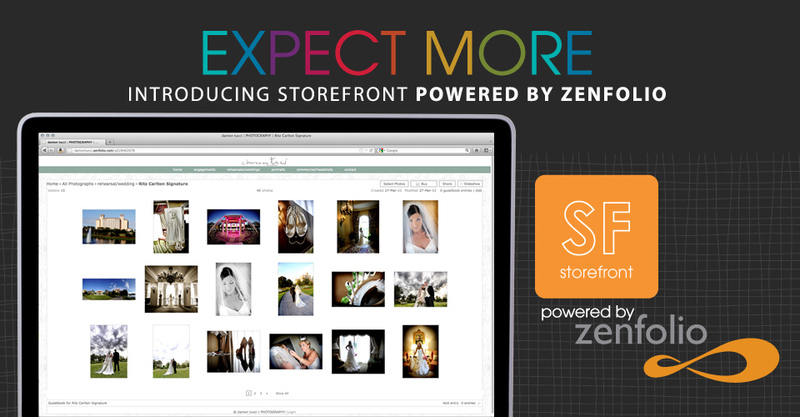 Read on for all the details on your new favorite hosting site, Storefront powered by Zenfolio! Zenfolio allows you to customize and control every aspect of your business, from clients’ first impressions to orders delivered. In addition to offering the prints and products you already love from Miller’s, Zenfolio gives you the tools to make every customer’s experience unique and personal. Portfolio Websites – Zenfolio functions as a fully-integrated site for your studio with elements to make your images shine like portfolio homepages, custom pages, and predesigned themes. 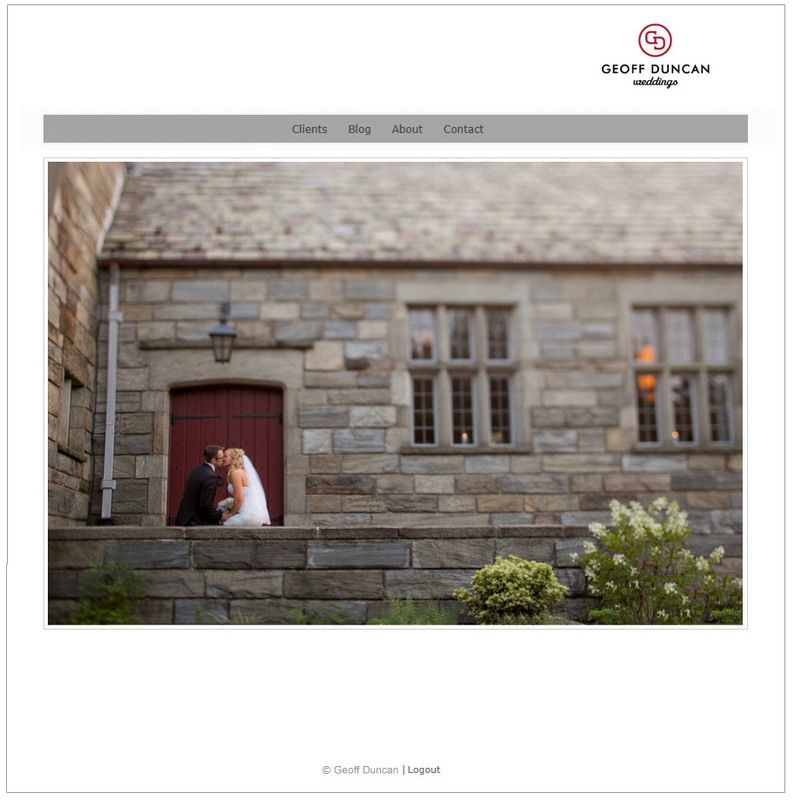 Your Online Store – With your theme selected, images will be displayed in a stunning presentation. Plus, you can upload an unlimited number of photos with no expiration dates. Marketing Tools – Marketing support offered by Zenfolio helps you stay on top with proven SEO and social networking tools, as well as coupon codes and other promotional options. Superb color management from Miller’s team of experienced color technicians. The ability to review client orders before processing. 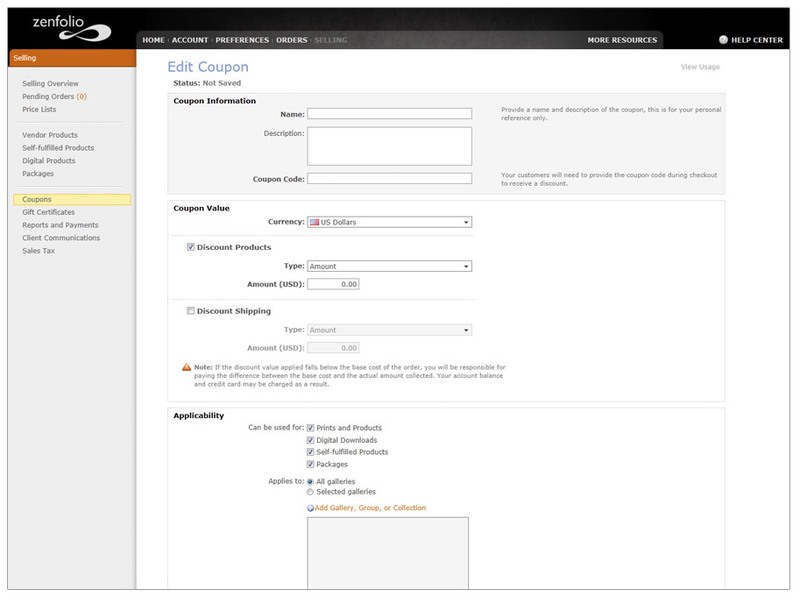 Pricing formulas to help you quickly and easily price products in batches. Boutique packaging and upgraded shipping. UPDATE: The introduction of Miller’s Storefront is our first step in a partnership with Zenfolio and is to satisfy current Storefront users by providing them with everything Zenfolio has to offer. 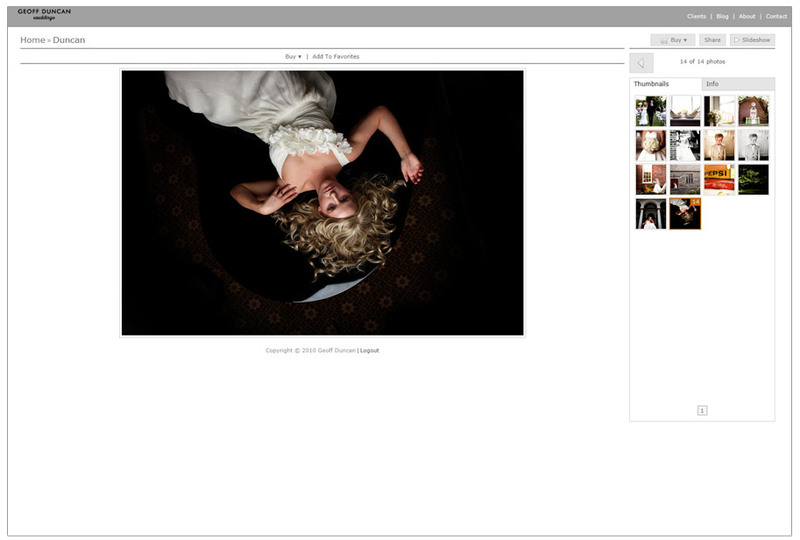 If you’re already using Zenfolio, you will not see Miller’s in your current Storefront listing. We understand your interest in having Miller’s as a fulfillment partner, and we’re working with Zenfolio to address your needs. We do not recommend signing up for Miller’s Storefront at this time, as this will give you two Zenfolio accounts. Please stay tuned – we will be rolling out more information soon.